Wait, What If We Ignored Expensive Gas? Filed to: What if We Called an Econo Jam And Everyone Just Brought Bongos and E-350s?Filed to: What if We Called an Econo Jam And Everyone Just Brought Bongos and E-350s? 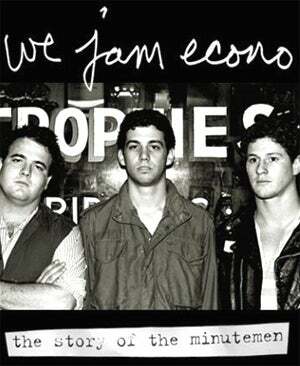 What if We Called an Econo Jam And Everyone Just Brought Bongos and E-350s? Those who connect the cars, or offer a connection to cars, and/or play Connect Four in moving vehicles point out that despite the onward press for fuel efficiency and skyrocketing gas prices don't have Americans rushing to by B-class vehicles like the Chevy Aveo. They cite a an Automotive News piece pointing out that the munchkin-sized vehicles only account for 101,000 in a 5.2 million-vehicle market that includes light trucks. Is this a hangover from the halcyon fuel-huffing days of the past, is it hope that with oil prices dropping, gasoline will follow suit, or is it something else? Intelligent Cars Drink Less Gas Than Hybrids!